In addition to snorkeling at Doctor’s Cave Beach, climbing Dunn’s River Falls and seeing Black Panther (again) at a local theater, we engaged in discussions with the staff of Point of View about how we can fully transition to a worker-owned cooperative, where workers share in decision-making and profits. We also spent some time thinking through the villa’s relationship to local economic development. How do we keep money circulating locally? For example, Point of View recently began buying meats from a local farm, and we are always looking for opportunities to support local entrepreneurs. 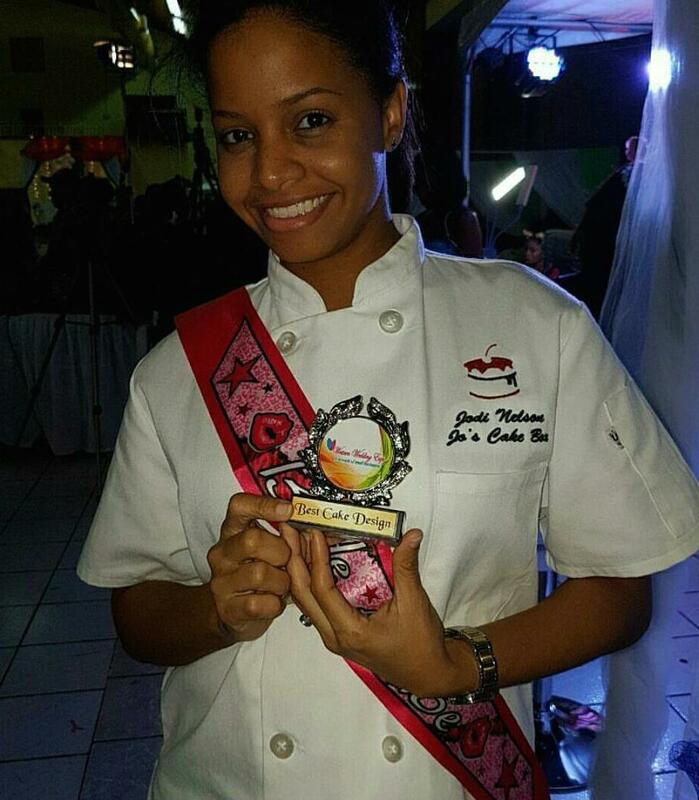 Meet Jodi-Ann, entrepreneur and owner of Jo’s Cake Box. She has created tasty and decorative cakes for our guests who are celebrating special moments. Bachelorette and birthday getaways are especially popular. In business for almost four years, Jodi-Ann started her baking journey when she was 15 years old. She specializes in eye-catching designs (like the one below that she created for our current guests), and her cakes are beyond delicious. If you are planning a destination event at Point of View Villa and Spa, ask about Jo’s Cake Box when booking. But, no matter where your travels take you, try as much as possible to patronize businesses that do three essential things: take care of their workers, support the local economy and give back. When you travel, you really can make a difference.